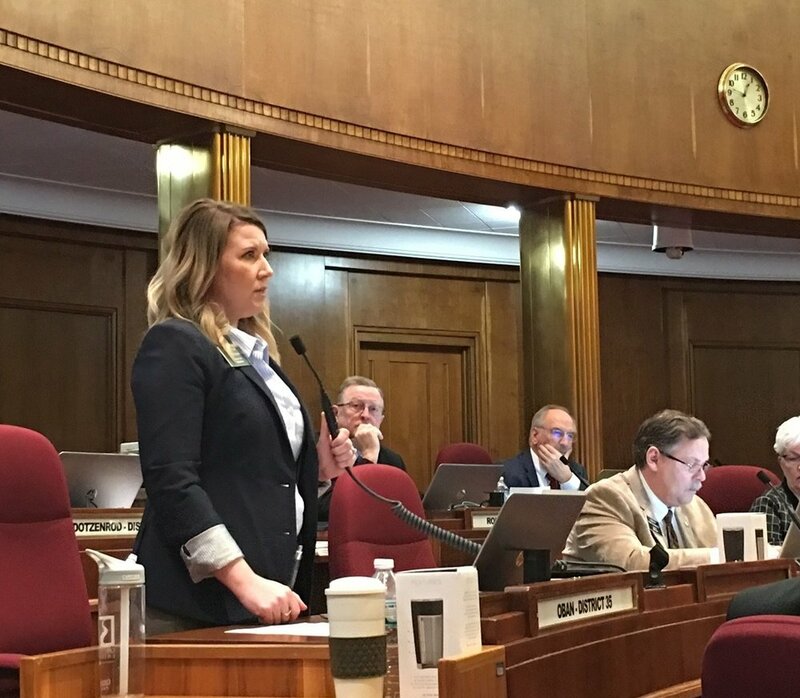 Just three years ago, after a year of building relationships and working to earn the support of my neighbors in Bismarck’s District 35, I had the honor of being elected to serve in the North Dakota Senate. My personal goal each day is to remain open-minded, accessible, and approachable -- and to get things done for the people of North Dakota. I hope that goal has been apparent over the last three years - whether you worked with me daily or reached out just once. Politics has become an ugly world. We want to believe that’s not the case here in North Dakota, but we’re not immune to it. Unfortunately, extremes on both sides of the aisle tend to yell loudly enough to dominate the conversations on the airwaves and online. But I believe everyone loses when thoughtful, reasonable, common-sense voices are pushed out of the conversation. I fundamentally believe that government works best and serves its people best when elected leaders are willing to listen, learn, compromise, and respect each other and their constituents, even - and especially - when we disagree. For those reasons and many others, I am seeking re-election to the North Dakota Senate. I am asking for your help so we can continue working together to find solutions and keep North Dakota moving forward. Let me tell you about myself and my priorities. Volunteers are the back-bone of my campaign. Sign up to help. Your financial support will help me win again in 2018. Donate here.